Welcome to Kosovo, Europe’s newest independent state, the final chapter in the dissolution of the Yugoslav state. Kosovo offers its visitors the possibility to feel part of its development in a fast changing environment. This tour aims to show what makes Kosovo a complex yet very special place to be, through visits of its troubled ancient and modern history, rich culture, stunning nature, numerous religions monuments and friendly people. A walking tour through the capital Pristina exploring its main attractions in the centre and surroundings including: the Mother Teresa Boulevard, the monument of Scanderbeg (Albanian National Hero), the Clock Tower, Kosovo Government buildings and the “New Born” monument which is becoming the symbol of this new state. 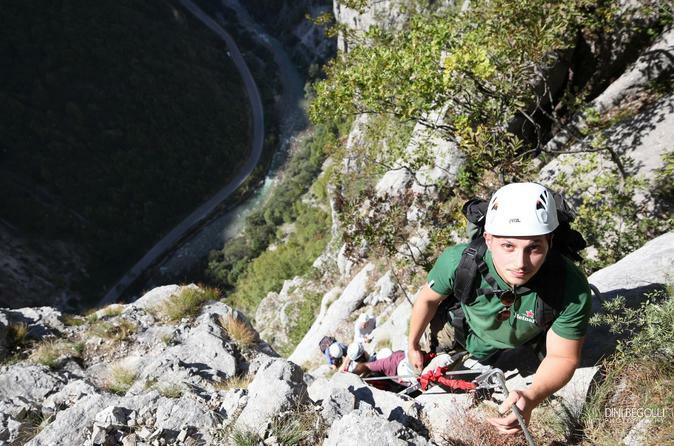 Via Ferrata climb will provide you with spectacular views of the Rugova Gorge and adrenaline rush, while you will be safely lead through the vertical climb secured with stairs and professional equipment of recognized brands. Via Ferrata is a product developed during World War one for military purposes, by the Austrian and Italian armies in the region of Dolomites, but with the change of warfare it became redundant and a tourist attraction. It consists of metallic structures in the vertical rock enabling non-climber to experience the thrill of climbing. Via Ferrata Ari Was buit in 2012 with support of Italian engineers. 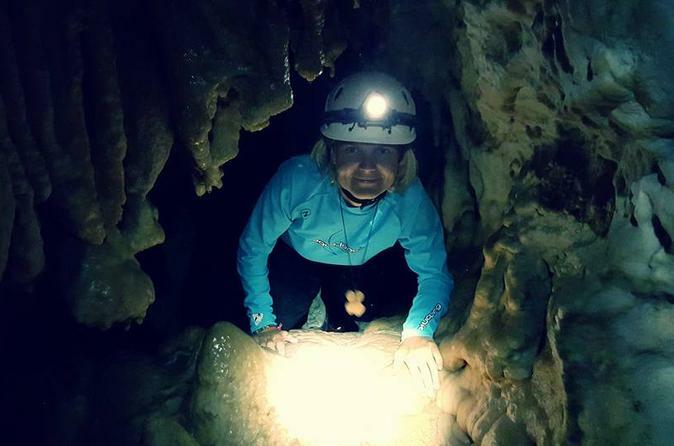 You will be visiting one of the most spectacular caves in the region, engaged in a speleological activity, led and supervised by outdoor specialists. This is not a touristic cave visit, this trip includes use of equipment, such as helmet and lights and walk through a cave that has not been tamed, changed or adjusted for touristic visits. Nonetheless, the trip does not include any special climbing or other risks, all the time you will be supervised by your guide and properly equipped. 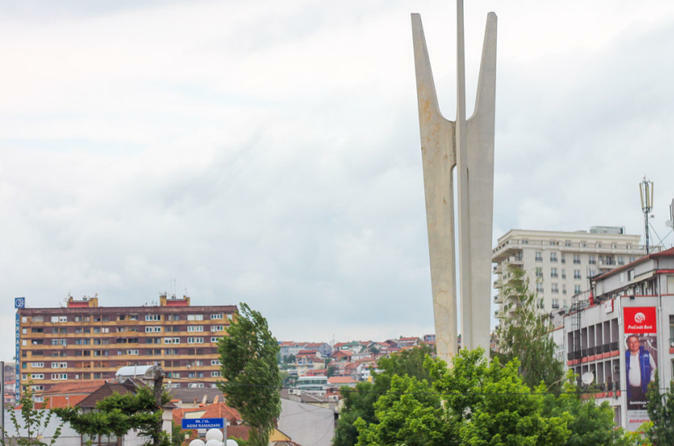 Pristina is the cultural, economical, and administrative center of the Kosovo with a long history. 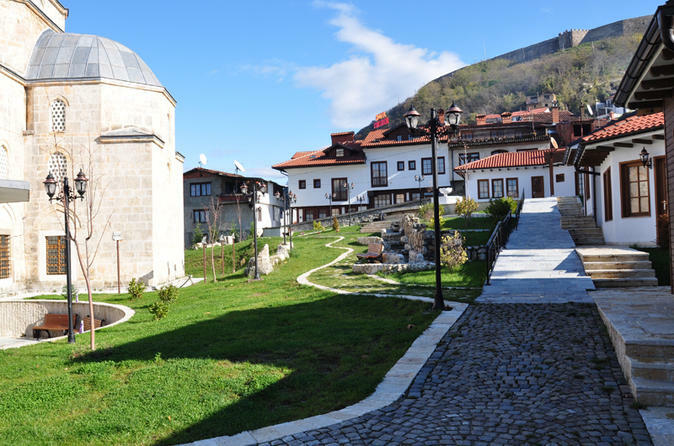 In a full day tour to Pristina, you can discover archeological sites, monuments protected by UNESCO, very old Ottoman places, narrow stone streets and attractive tall buildings. 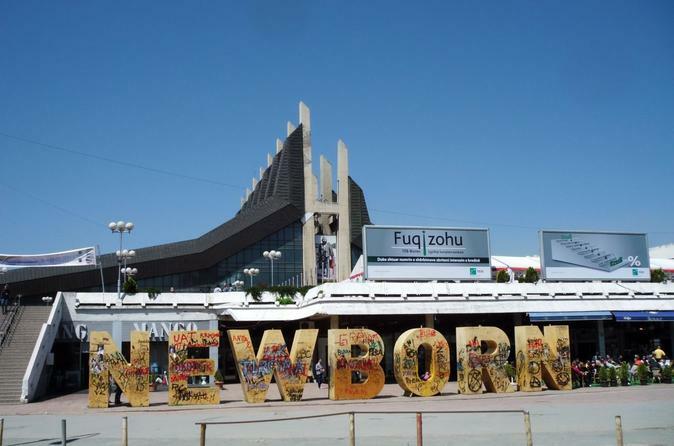 The 'New Born' monument is becoming the symbol of this new state. 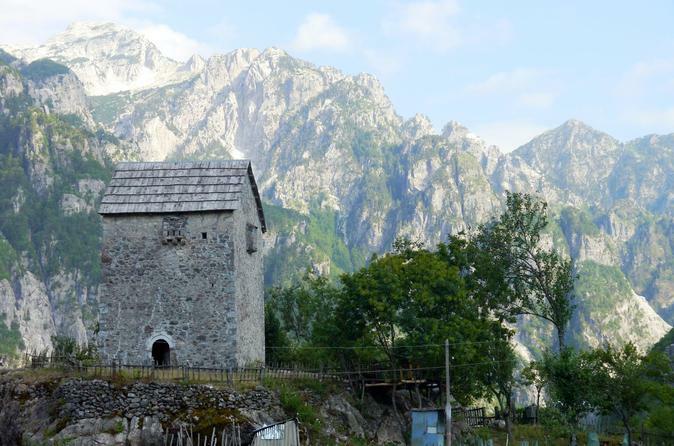 Visit three Balkan countries in one single hiking trip. 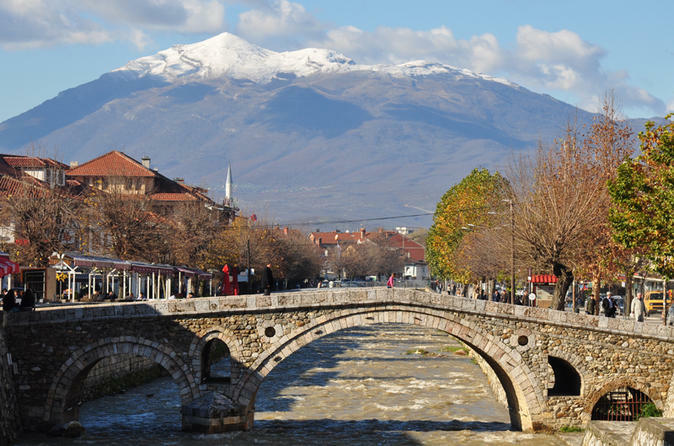 Enjoy a week long adventure in the mountains of Kosovo, Montenegro and Albania, the least explored part of Europe. This is a concentrated tour of the major monuments of Kosovo, giving visitors a full picture of what this new country has on offer.